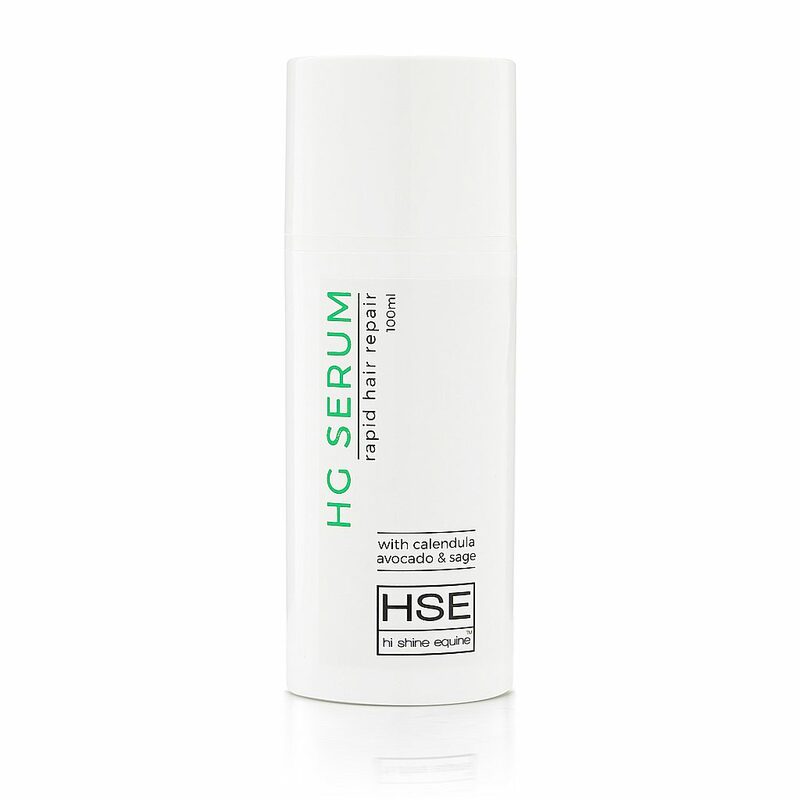 At HSE and Nags To Riches we like things simple, safe and highly effective. 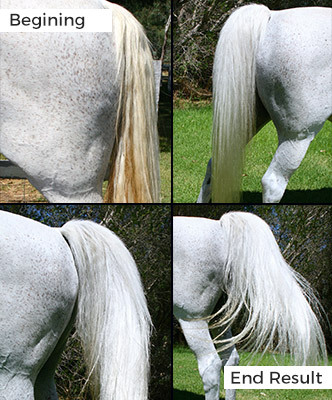 HiTone has been developed and tested on Grey’s and coloured horses with brilliant results. 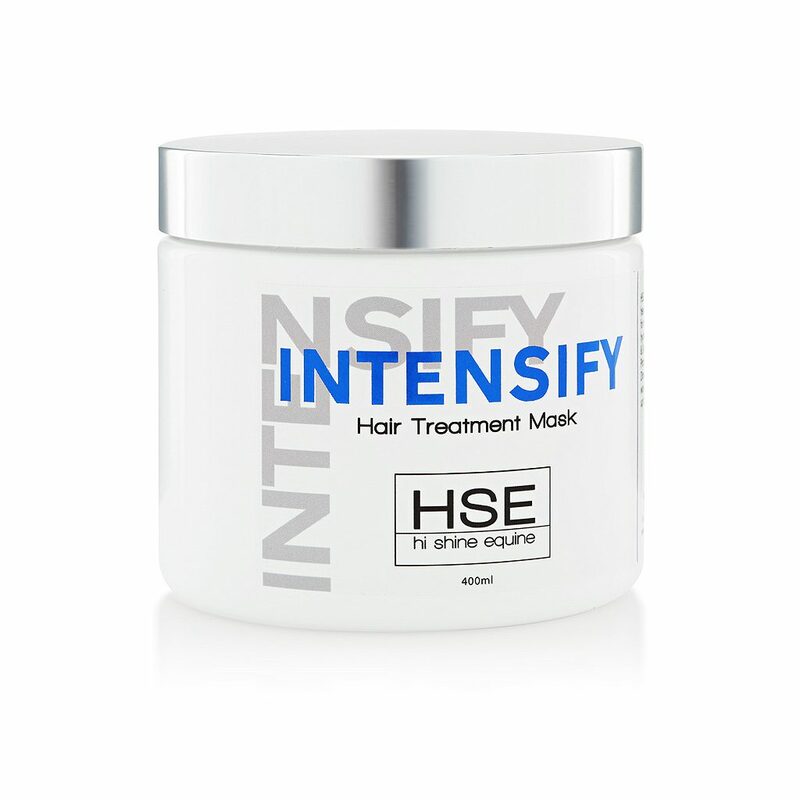 Formulated with premium conditioning ingredients so that it is gentle to the hair and will not strip the natural moisture. Safe to use on the body, stockings/socks etc. And it’s also available in a DOUBLE STRENGTH formulation, and TWICE the size 250ml! 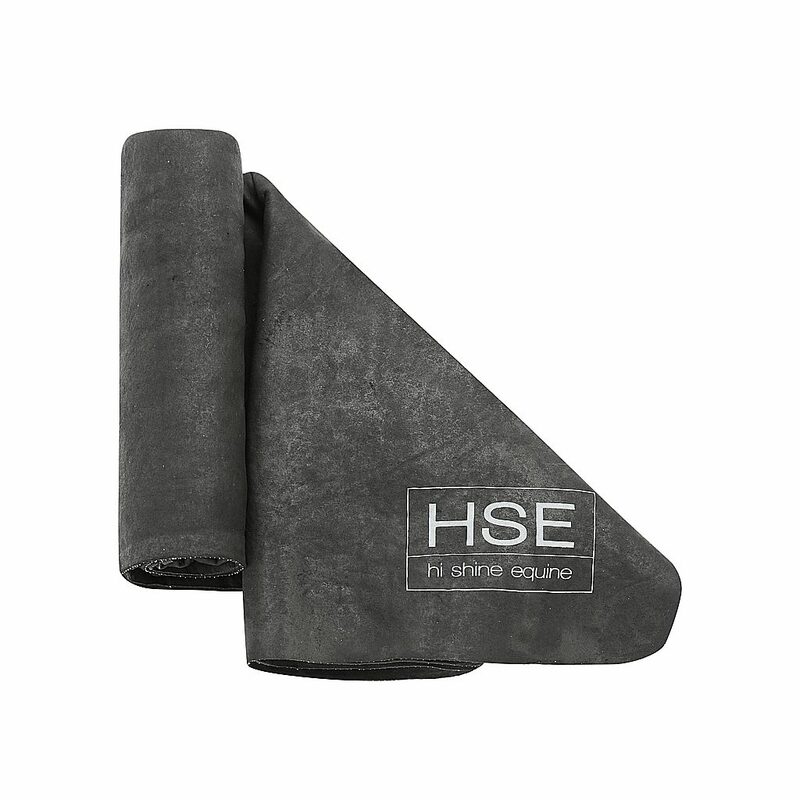 After several requests from customers wanting a larger pack size, HSE has gone a step further not only increasing the size but doubling the toning power of HiTone Silver. A concentrated toner for grey/white & blonde hair. HiTone Silver is the NEW standard for colour correctors in the horse world. 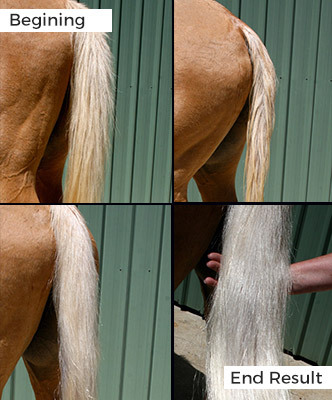 No more accidents with dying horses blue and purple from human hair dyes! 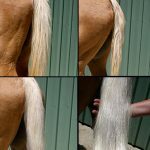 NO more scrubbing your horses mane & tail to death! 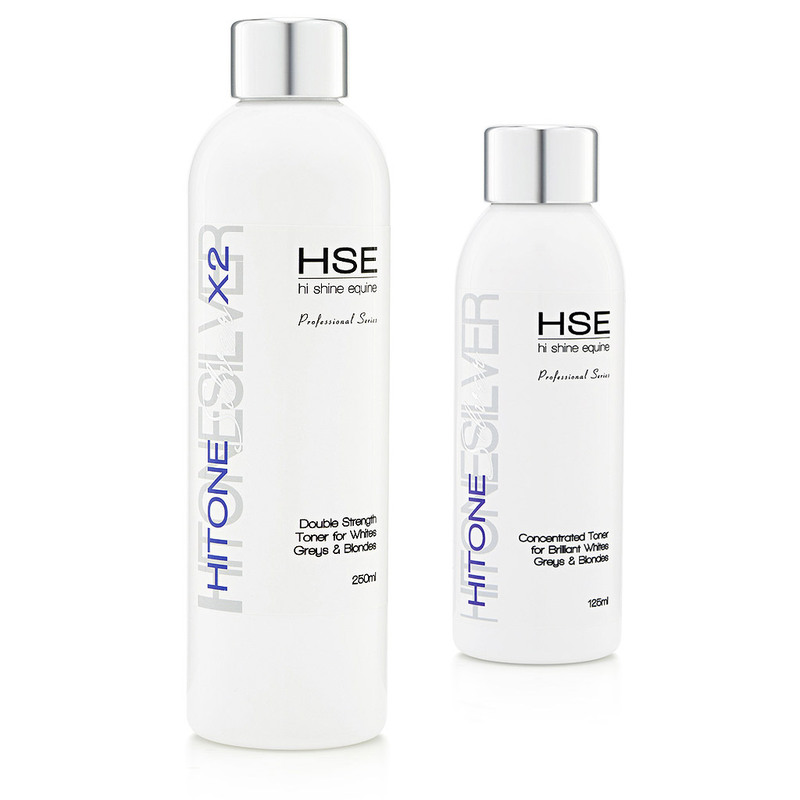 HiTone Silver is a Salon Grade, non toxic toner, safe to use over the entire coat including white socks & feathers etc. Non-drying and wont strip the hair. It is so simple and easy to use, and best of all… it WORKS. Amazing value for money with this magic concentrate. 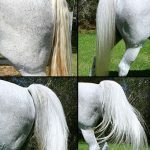 A little goes a long way, and HiTone Silver can be added to your own favourite shampoo or conditioner to make a custom wash for your horse without affecting suds or conditioning. 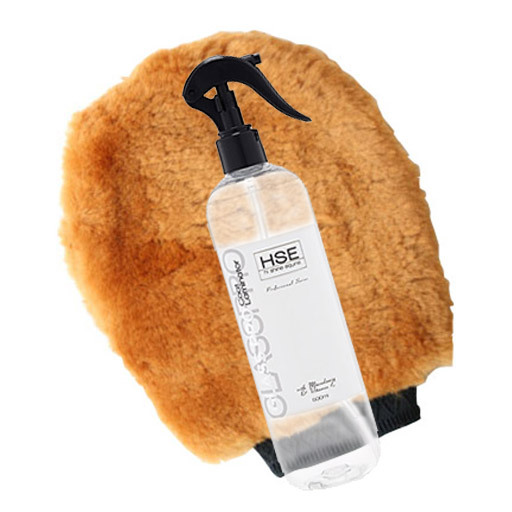 Just a capful in a litre of water, rinse the hair and the brassiness/yellowing is gone to leave a natural pure colour with gleaming silver highlights.